The Playstation game The Last of Us is one of the most important post-apocalyptic stories of the past few years, so it's not surprising that the game's concept art is also pretty astonishing. 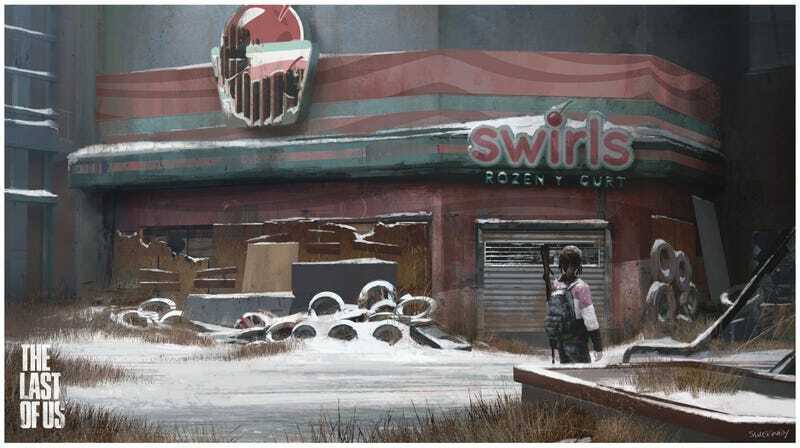 Artist John Sweeney shared a ton of the concept art he created for The Last of Us over at the Concept Art World blog. Some of our favorites are below — check out more art at Sweeney's blog, Concept Art World, and in the book The Art of the Last of Us.